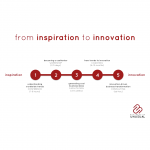 DESCRIPTION: Full transformation of companies into exponential organizations using our 10 STEPS approach, involving human resources, innovation, marketing, sales, products, operations, business model, and general direction. 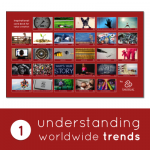 Includes structural transformation, digital transformation, trainings and continuous coaching on trends and innovation/ideation techniques/methodologies, including the usage of our proprietary methodology GAP & BRIDGES™. 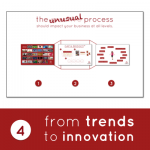 FORMAT: CONSULTING (1. worldwide trends lectures, 2. coolhunting sessions, 3. innovation techniques and methodologies, 4. business ideas generation, 5. projects coaching and supervision, 6. innovation platforms). 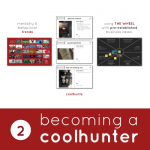 May include business models, digital transformation, and spin-offs creation. TARGET: Brands of every size willing to become into exponential organizations. 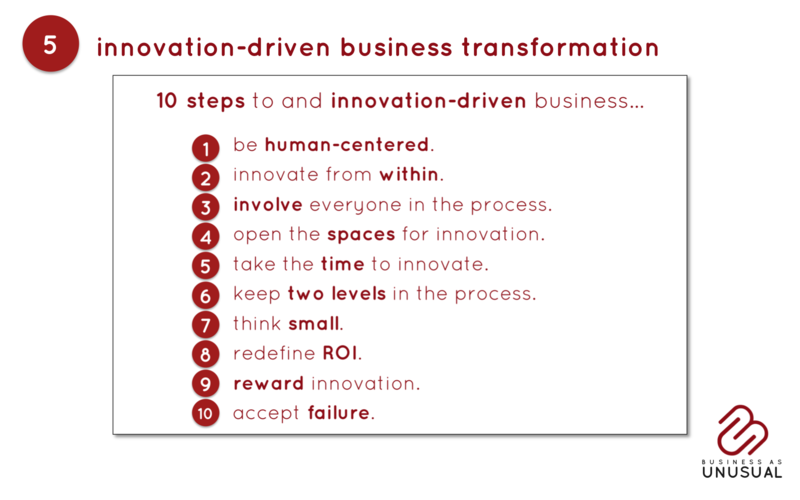 OBJECTIVE: Transform the whole company into an Innovation-Driven organization. 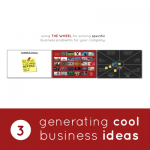 Lead on what’s next for the full company, based on validated business ideas. OUTCOME: An exponential organization, structured and trained to continuously reinvent itself based on market trends.